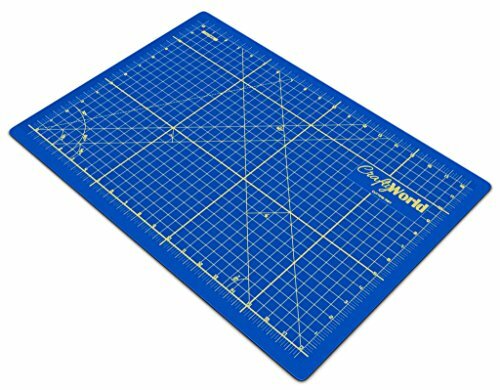 Looking For a Quality, Durable Cutting Mat That "Reseals" Itself After Every Cut?? 60% Off Retail Price TODAY. Never worry again about damaging your work surfaces or blunting your cutting blades. 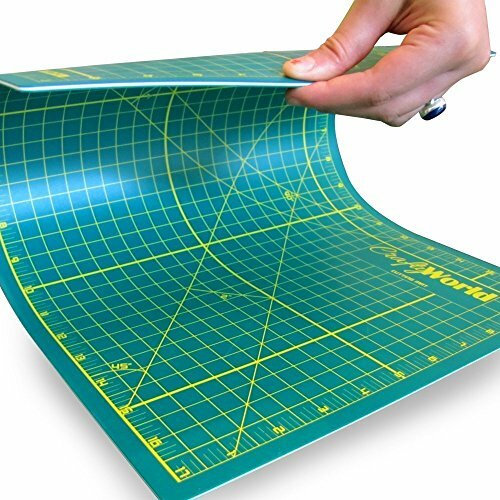 to double the life & extend the usability - a full 3mm thick. of the quality materials used. are printed on the mat. 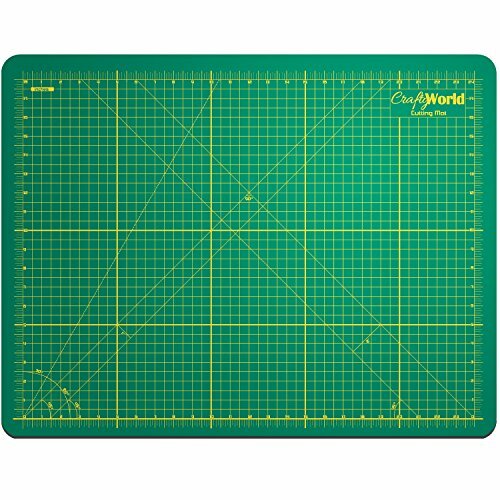 This is our most popular size ideal for most art & craft and school projects. 10 Year 100% Money Back Guarantee.